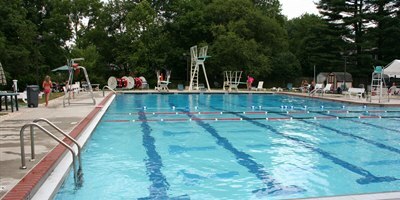 Paddock Swimming Pool Company is the expert in providing competition pool design and construction services. 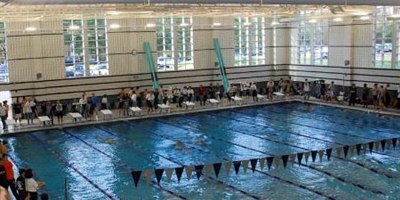 We have designed and constructed major competition pool projects throughout the area including the Montgomery Aquatic Center, Olney Swim Center, Wilson Aquatic Center, Takoma Aquatic Center, Washington and Lee, and the Roanoke County Aquatic Center. 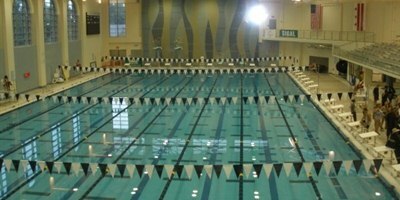 We know how to maximize your budget dollar by designing a competition pool that meets your current needs and provides options for the future. 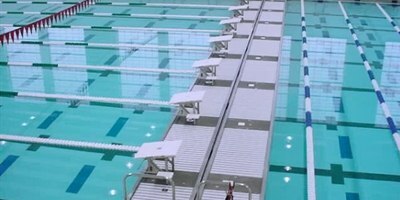 Competition pool construction can include Paddock manufactured stainless steel gutters and the latest in filtration equipment for the ultimate "fast" pool. 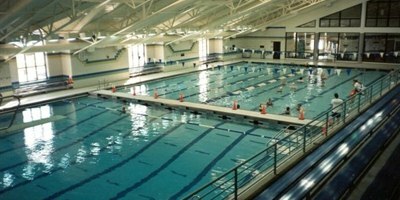 Paddock competition pool design and construction services are available to projects in Maryland (MD), the District of Columbia (DC), Virginia (VA), Delaware (DE) and West Virginia (WV).